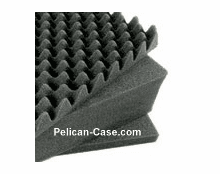 The Pelican 1495 Computer Case is watertight, dust proof, crush proof, and corrosion proof. 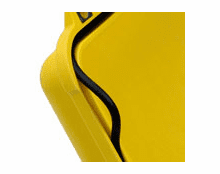 The 1495 Computer Case is molded of advanced ultra high impact copolymer resin, protects valuable laptop computers from handling abuse and all weather conditions. 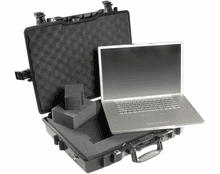 All case options include keyed locking latches, atmospheric purge valve, o-ring seal and padded fold down handle. Combination lock is included. 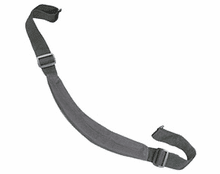 Shoulder strap included. Optional Integral Personalized Nameplate is available at an additional cost.